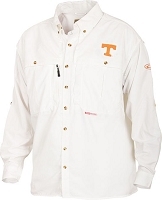 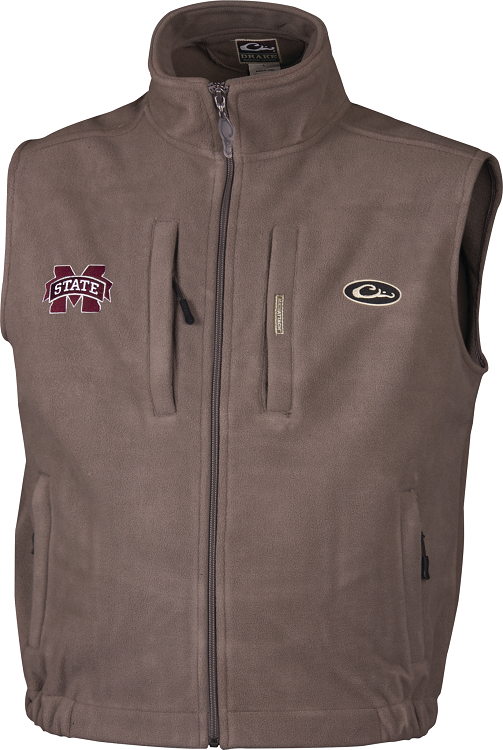 Everyone knows that insulating your core is the smartest way to stay warm and comfortable. 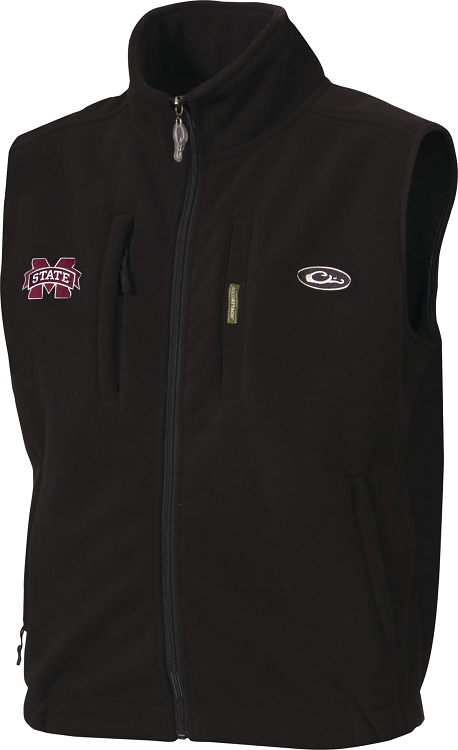 That's what makes this windproof, water resistant fleece vest with Instinctive Features such a popular choice. 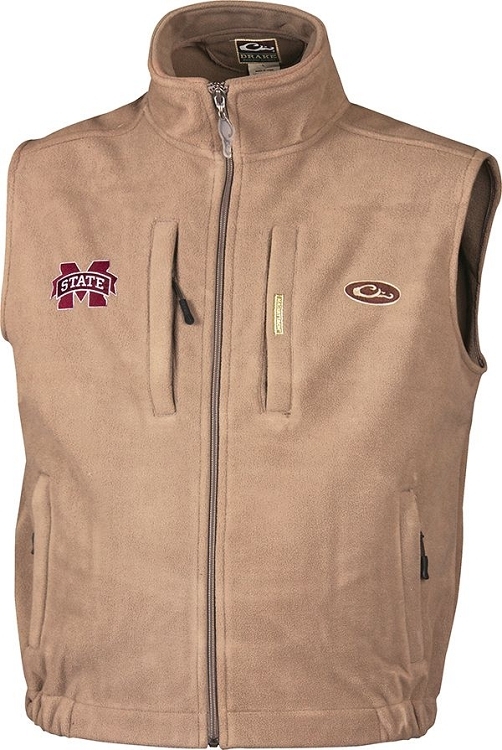 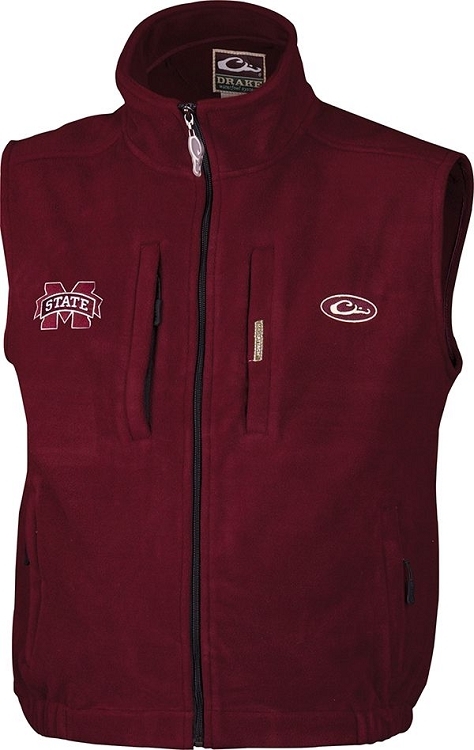 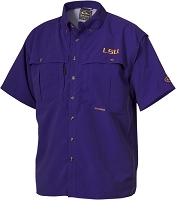 Now, you can wear the latest outdoor style and support the Mississippi State Bulldogs at the same time!